http://www.alpinezipline.com/http://icecastles.com/lincoln/This blog post is part of “The Guide to Spring Activities In The White Mountains” and "The Guide to Summer Activities in the White Mountains" blog series. Vacations are meant to be stress-free and relaxing. 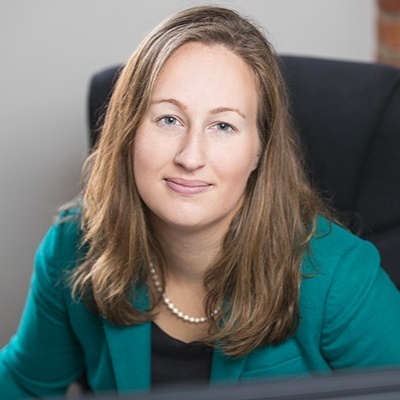 It’s an escape from your busy life at home – making school lunches, carting the kids to soccer games every weekend, and making sure they do their homework. The last thing you want to do on your family vacation is to spend more time organizing the logistics than having fun. It’s time to take back your vacation and enjoy it! Many families fall into the trap of booking a weekend away in the mountains for a little fun and break from your daily life at home. However, it’s always a rush to pack the kids and all their stuff into the car to try to beat rush hour out of the city. Instead of multiplying your gray hairs over who gets which juice box, make it a three-day weekend. Sleep in (or as much as you can when you have kids) and start your weekend adventures early. By starting early, you won’t get stuck in traffic, and you’ll be able to enjoy a relaxing afternoon in the White Mountains. While it’s tempting just to beeline right up I-93 to your destination, most accommodations won’t let you check in until the afternoon. Use this extra time to discover new places along the way. Stop and eat a stack of pancakes at your favorite restaurant. Manchester, New Hampshire’s largest city, is home to an abundance of fun activities for kids. 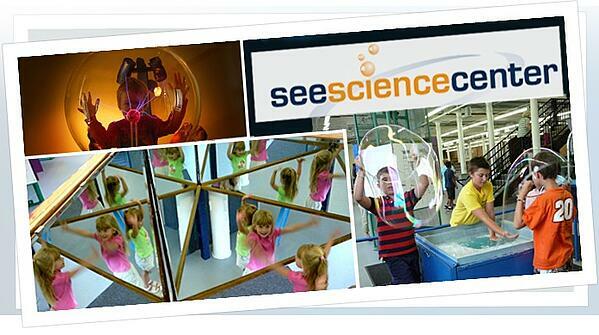 The SEE Science Center offers two floors of hands-on science fun for all ages. The Amoskeag Fishways Learning Center will be sure to entertain your kids. This free attraction allows people to get up close and personal with migrating fish. 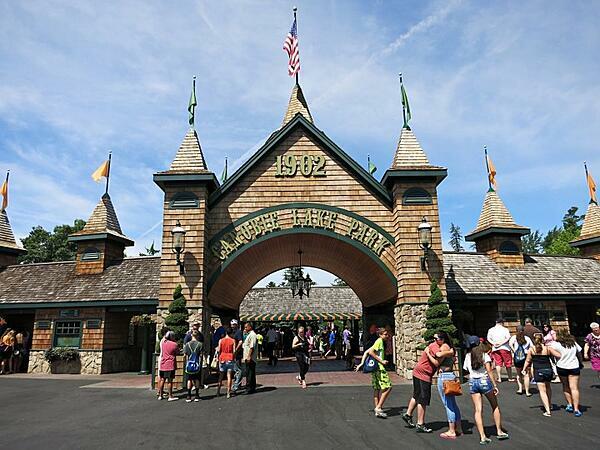 If your kids are adventure lovers, then don’t miss Canobie Lake Park in the summer months. 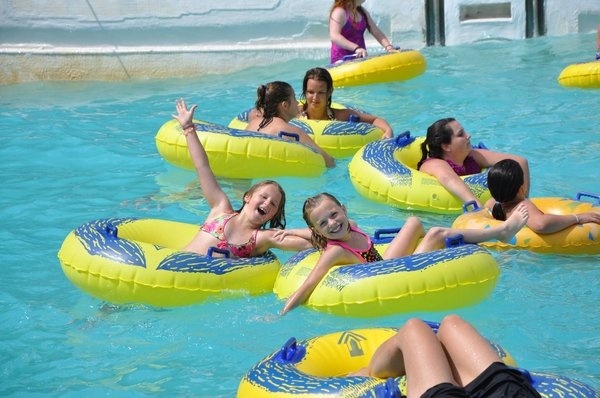 Located off Exit 2 in North Salem, Canobie Lake Park is home to tons of family-friendly thrill rides, kids rides, water rides, and a brand new water park. For the future astronauts in your family, stop at the McAuliffe-Shepard Discovery Center in Concord for innovative and interactive exhibits on space. Before you know it, it’ll be time to finish your drive up I-93 to Lincoln to check into your hotel for the weekend. Instead of rushing to dinner or another activity right away, relax for a moment and catch your breath. You’re here to enjoy your vacation. Take a nap if you or the kids need one. If you’re staying at the RiverWalk Resort, there’s a game room filled with foosball, pool tables, air hockey, and arcade games that will keep the kids occupied while you sip on a glass of wine. Lincoln and the White Mountains have an abundance of incredible indoor and outdoor activities for the whole family. It’s easy to try to do it all in two days, but you’ll hardly get to enjoy the moment as you’ll always be thinking about getting to the next destination in time. If you’re coming to Lincoln during the winter months, the skiing is fantastic. 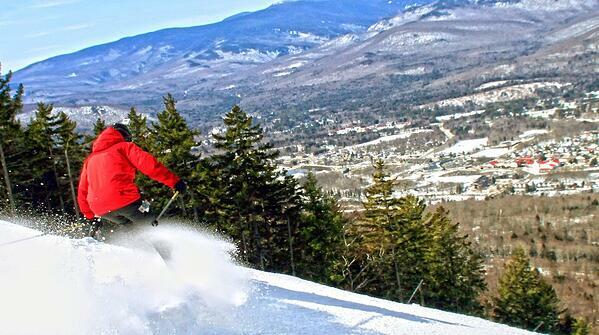 Both Loon Mountain and Cannon Mountain offer some of the best skiing and snowboarding in New England. For the little Frozen fans in your family, don’t miss the infamous Ice Castle. Slide down an ice chute, explore the winding maze, and take in the colorful lights. Your kids will talk about the experience for the rest of the year. If you have small children, bring a sled as strollers are extremely hard to push inside. Alpine Adventures on Main Street in Lincoln offers year-round ziplining and off-road tours on their private 300-acre mountain in Woodstock. Choose from three different zipline routes for the ultimate thrill. 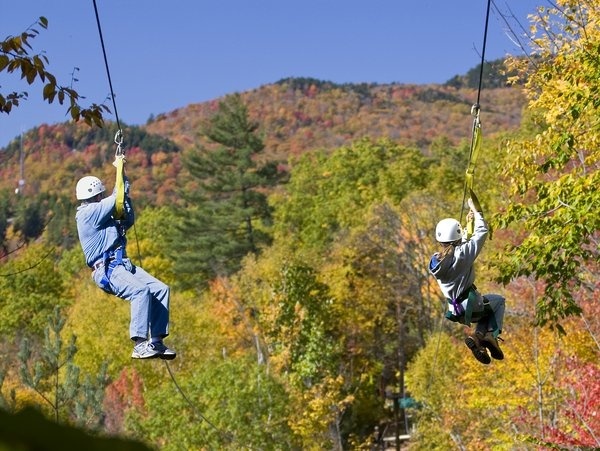 Children and adults of all ages will have a blast zipping through the pine forest of the White Mountains. During the warmer months, Lincoln is a major hiking destination. While it’s popular with the 4000-footer club, your kids might not be ready to handle the big peaks yet. Lincoln has some great shorter hikes that are family-friendly. The Lincoln Woods Trail is a 2.7-mile roundtrip rail-trail that is perfect for all ages. 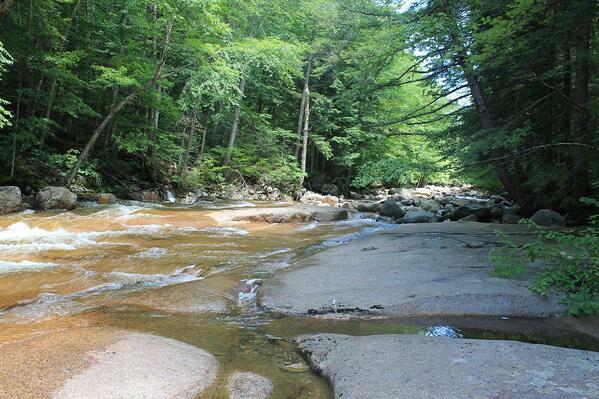 The scenic trail follows along the banks of the Pemigewasset River on an old logging rail trail. There are plenty of waterfalls to discover along the way on connecting trails. The Flume Gorge is one of the White Mountains’ most iconic spots. The Flume is nestled at the base of Mount Liberty and extends over 800 feet. You’ll have two options when it comes to visiting the Flume – just walk through the Gorge or walk the whole two-mile loop. The boardwalk allows you to get up close and personal with the native flora and fauna, which is always fun for the little science lovers in the family. After a morning at the Flume, head over to Cannon and take in the high-flying panoramic views from the historic Cannon Mountain Aerial Tramway. During the hot summer months, splash and play at Whale’s Tale Waterpark in Lincoln. This family-friendly water park is fun for the whole family from baby to grandma. There’s plenty of waterslides for fast-moving fun and shallow pools and a lazy river for the wee ones. Find a cabana and relax while the kids cool off in Willie’s Wild Waves. 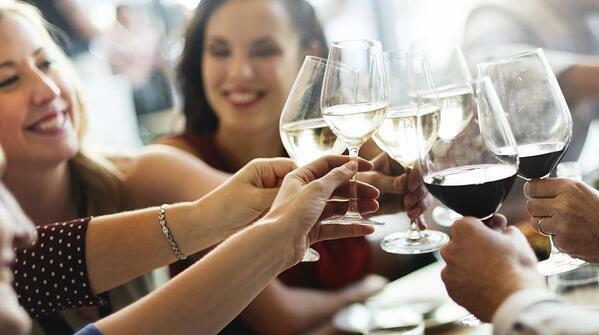 All the fun you’re having will undoubtedly work up an appetite. The Common Man Restaurant is a local favorite offering great American fare with all your favorites. There are plenty of kid-friendly items on the menu, and the parlor games will keep the kids occupied while you sip one of their famous cocktails. Gordi’s Fish & Steakhouse, with its dedicated kids' menu, is a popular spot in town. Founded by Olympic skiers in 1986, Gordi’s is a family owned and operated restaurant that welcomes everyone as if they were family. Instead of trying to fit all the incredible activities mentioned above into two or three days, pick your top three and enjoy the adventure. Stop and smell the fresh mountain air. Take lots of silly photos. Have an extra glass of wine if you want. Let the kids go down the water slide one more time. Your vacation should be about spending time with your family, not about getting from point A to point B, packing lunchboxes, and making sure everyone packed the right shoes. Kids grow up way too fast. Take the time to really enjoy spending time with them. You can always come back another time to enjoy the other activities you didn’t get to this time around.